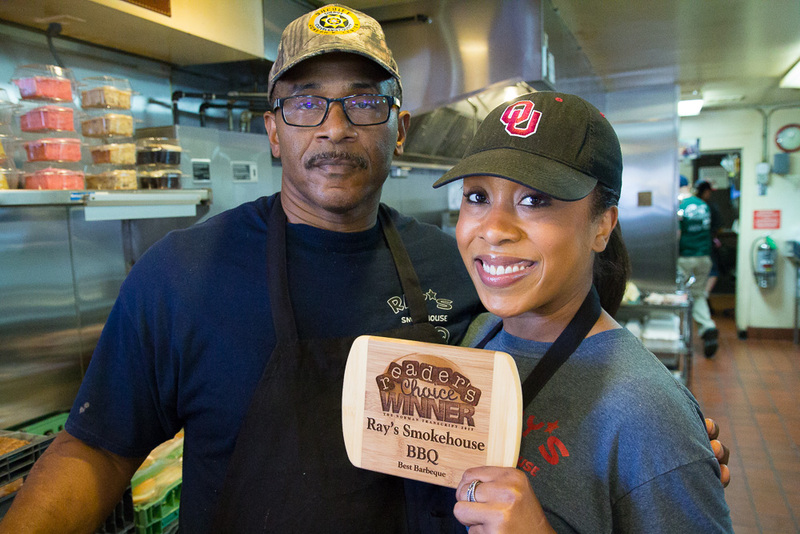 After a successful football career at the University of Oklahoma and the New York Jets, Darrol Ray returned to his roots in Norman, Oklahoma, and opened up Ray’s BBQ in 2008. 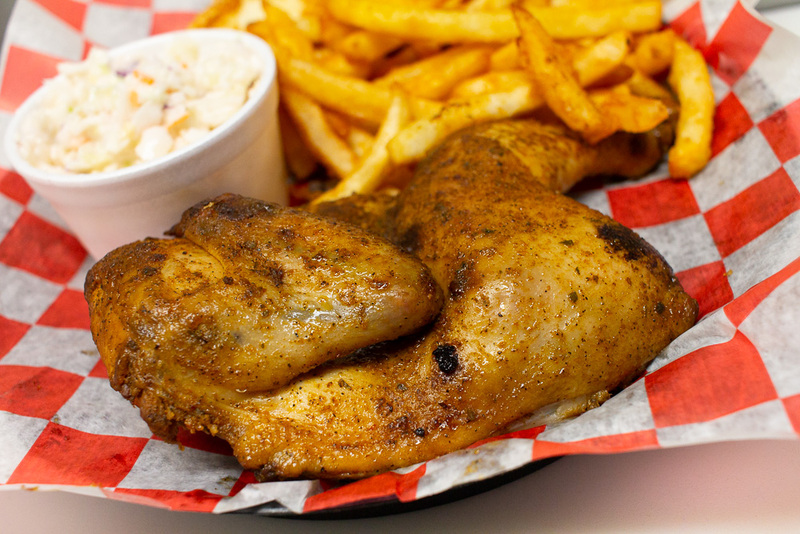 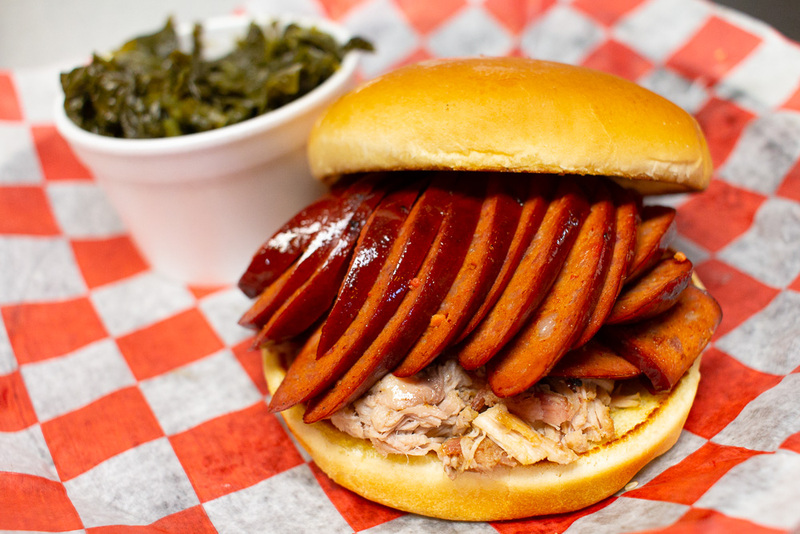 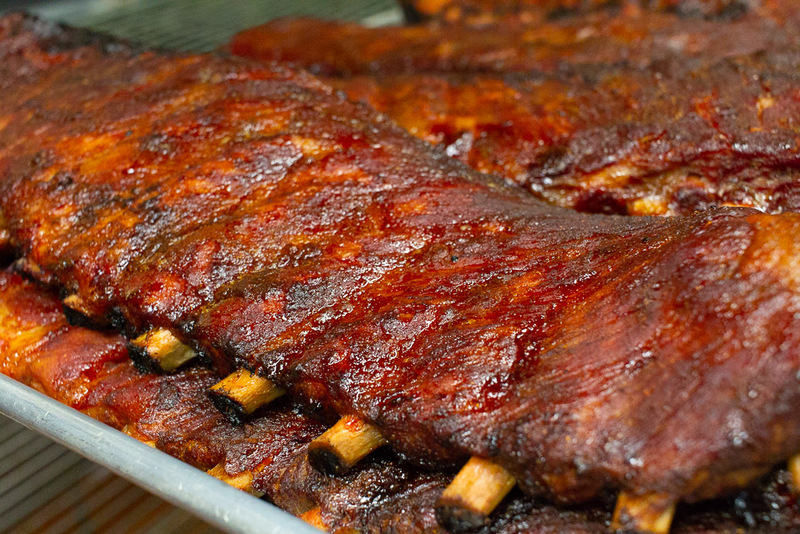 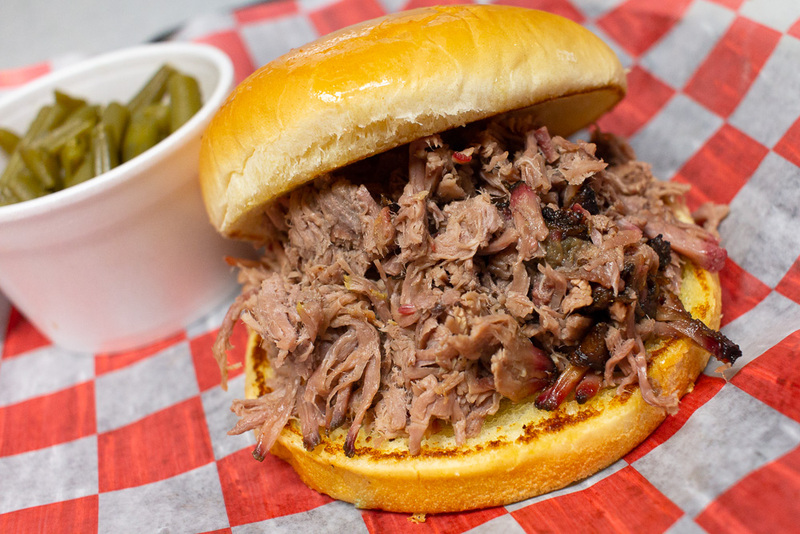 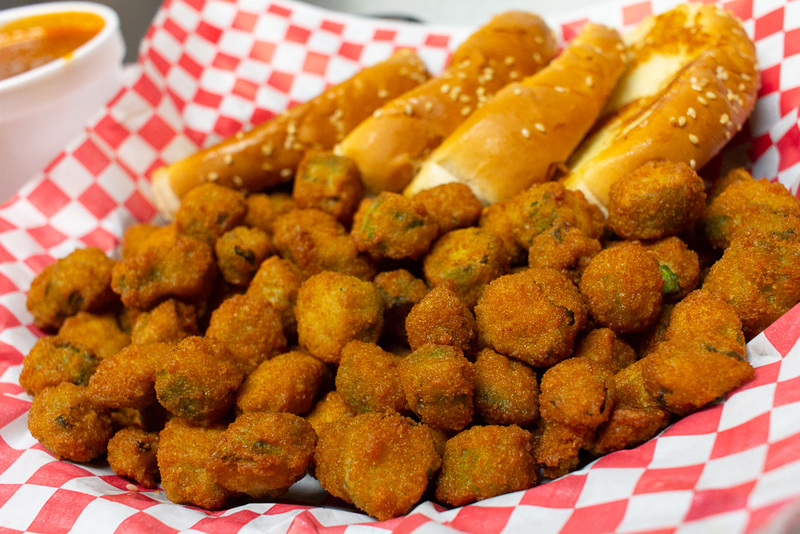 The restaurant is famed for its southern hospitality, family atmosphere, and most importantly, its tasty BBQ. 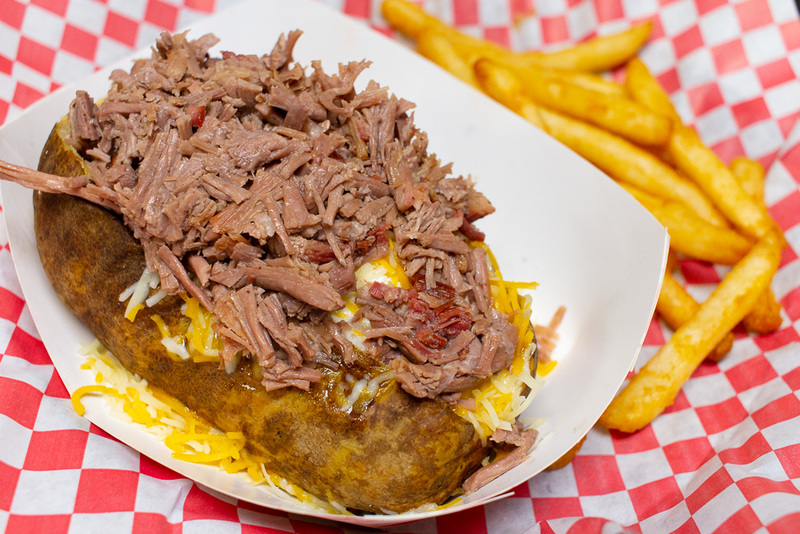 A second location was opened in Moore in 2018. 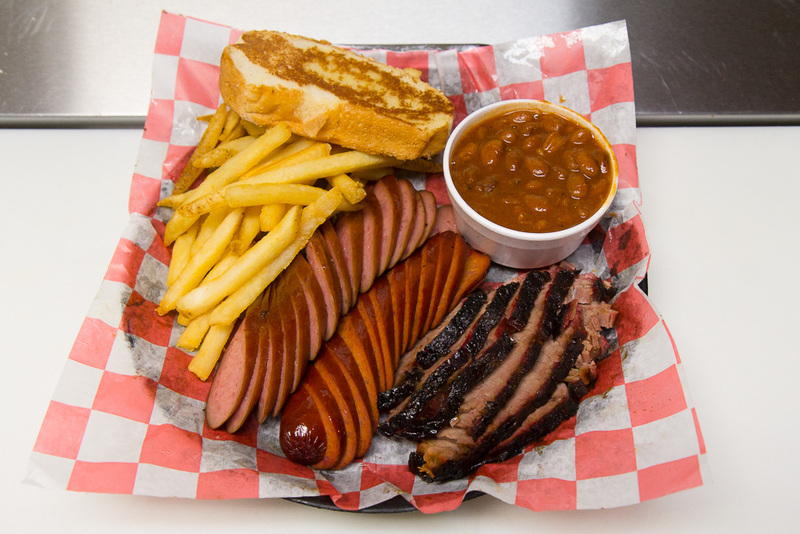 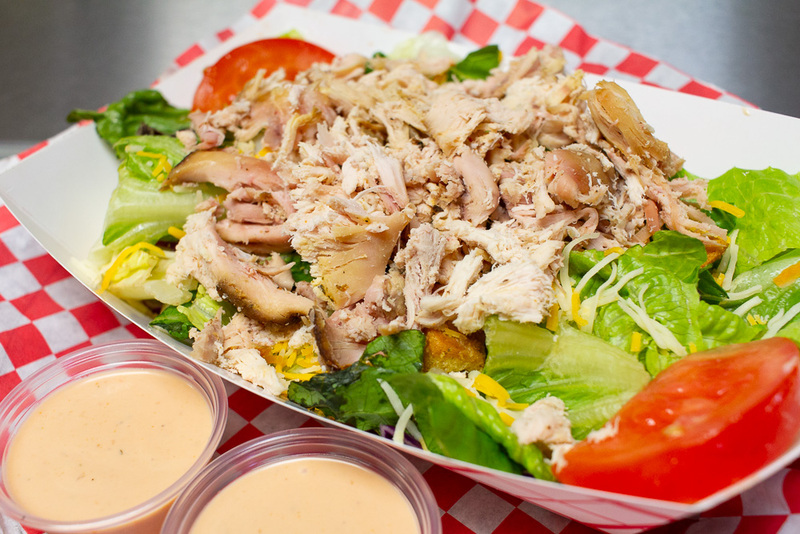 Every Wednesday on our Norman Facebook page, we offer weekly contests where you have the chance to win some delicious BBQ!